BlackVPN vs NordVPN 2019 - 5 Tests, 1 Winner! When you are looking for a VPN service, you want quality, security, and features. BlackVPN, which is based out of Kowloon, Hong Kong, is able to offer all of those things and more, making it a good choice for many out there in need of a trustworthy VPN. 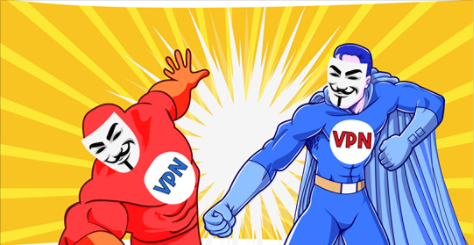 They’ve’ been rated as one of the most reliable and fastest VPN services, and they have 100Mbit and 1000Mbit connections. Great fast VPN sevice... I'm searched for a VPN Service that works with PFsense and blackVPN works great with PFsense Firewall. They also have many countries you can choose from...the Speed is very fast....thanks! I like it! Deceptive Company/Promises They are the worse, they promise services and don't deliver. I Cannot get in touch with Support. They Will NOT refund your money. They're the most deceptive vpn services out there. STAY FAR AWAY from them.... You've been warned. I'm searched for a VPN Service that works with PFsense and blackVPN works great with PFsense Firewall. They also have many countries you can choose from...the Speed is very fast....thanks! I like it! They are the worse, they promise services and don't deliver. I Cannot get in touch with Support. They Will NOT refund your money. They're the most deceptive vpn services out there. STAY FAR AWAY from them.... You've been warned.